As I continue to build an understanding of Blockchain technology I can't help but run up against it's partner in crime — cryptocurrency. It's something inherently vital if Blockchain is going to be used in a a decentralized way (either to disrupt a current trust institution or support an ecosystem). Simply put, cryptocurrency is the reward for engagement and effort, and it is something that can be assigned value. It is important to understand that you can have a Blockchain without cryptocurrency but you can never have a cryptocurrency without Blockchain — they are two very separate things. Blockchain can be a very difficult concept to grasp and even harder to understand from a technical perspective, whereas cryptocurrency is equated to as money and much easier to align your thinking with. 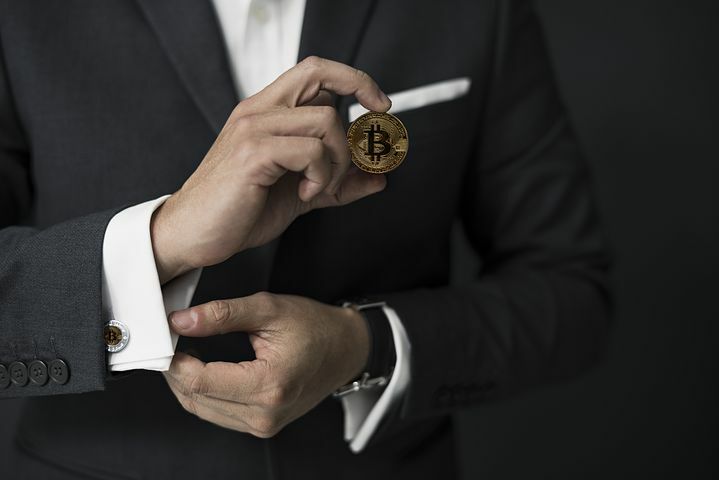 You can exchange two Bitcoin for US dollars and buy a car; it's something easy to understand, as well as captures the imagination of making great wealth. Recently I was having a conversation with a successful investor and entrepreneur (an intrinsic value investor to be specific, and a student of Benjamin Graham and Warren Buffet); in our conversation it came up that I was on a sojourn to understand Blockchain technology. Ultimately the blockchain conversation became a discussion about cryptocurrency and investing. I mentioned that someone ask me if they should invest in cryptocurrency and my answer was if you have to ask me then the answer is "no". He then looked at me and said, "Speculate. The term is speculating. You don't invest in cryptocurrency"
Investing* — in simple terms it refers to purchasing an asset with the hope that it would yield income in the future. Investments can be made in a number of forms depending on the investment return the investor requires and the risk that he is willing to take. Speculating* — the taking of higher risk and standing the possibility of losing all money invested. Speculation is similar to gambling and entails a very high risk that an investor may loose all his money or make very substantial returns if his speculation turns out to be correct. However, it must be noted that speculation is not exactly the same as gambling, because a speculator will take a calculated risk whereas gambling is more of a decision made on chance. He went on to say that if a "Speculator" came into his office to discuss cryptocurrency he would entertain the discussion because there are many very successful speculators. Although if an "Investor" came into his office to discuss cryptocurrency the conversation would be very short — as an intrinsic value Investor cryptocurrency simply did not align with his investment thinking because it is impossible to calculate an intrinsic value. For me it was good we had this little talk. I would rather be discussing Blockchain. If you want to be involved with cryptocurrency you are by definition a "Speculator". If you speculate in cryptocurrency you must be prepared to loose all of your money. If you are building an ecosystem using Blockchain technology cryptocurrency is vital. Cryptocurrency isn't going away anytime soon. As I said, it was a good little talk.